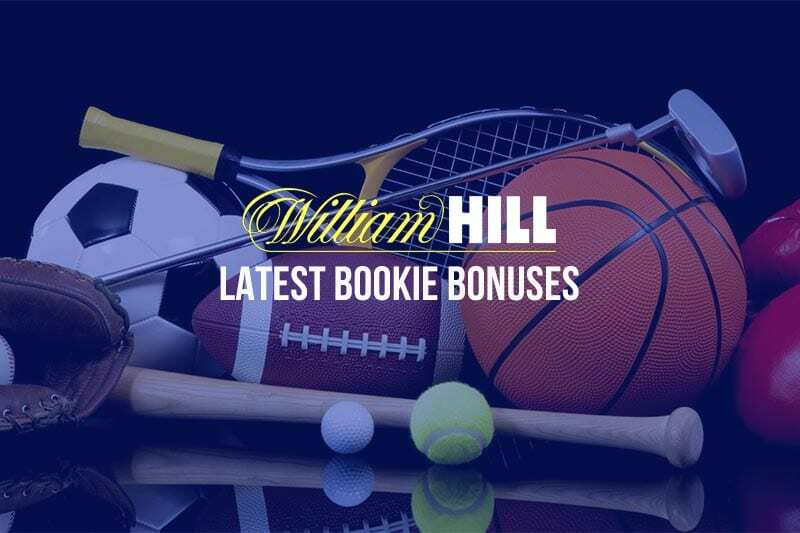 THE Winter Olympics may be over, but ice hockey remains centre stage at William Hill. The Vegas Golden Knights are charging towards the Pacific Division title in their maiden season in the NHL. The Nevada upstarts have a good chance to extend their lead today with a short trip to Cali to face the LA Kings. 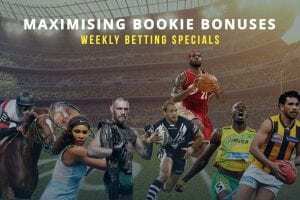 Online bookmakers have the two teams neck and neck in the head-to-head betting, which is why William Hill’s bonus offer is such good value. 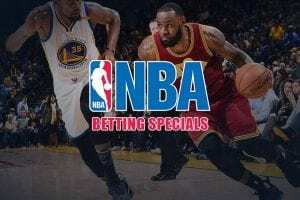 Back either the Kings or the Knights to win and Hills will match your stake with up to $50 in rewards points if your team loses after leading at any break. For example, let’s say we put $50 on Vegas to continue their golden run. If they wind up losing despite leading at the end of the second period, we get our money back in the form of 2000 William Hill Rewards points. 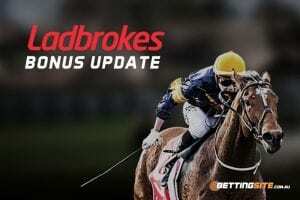 Find out more at WilliamHill.com.au, where new punters can score up to $502 in bonus bets upon joining.